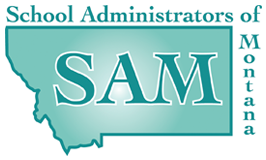 The Montana Association of School Superintendents (MASS) is the local affiliate for the national organization, the American Association of School Administrators (AASA). MASS works towards the continuing improvement in educational procedures, techniques, administration, supervision, and public relations. MASS also strives to foster a spirit of professional growth, congenial friendship, and loyalty among members. 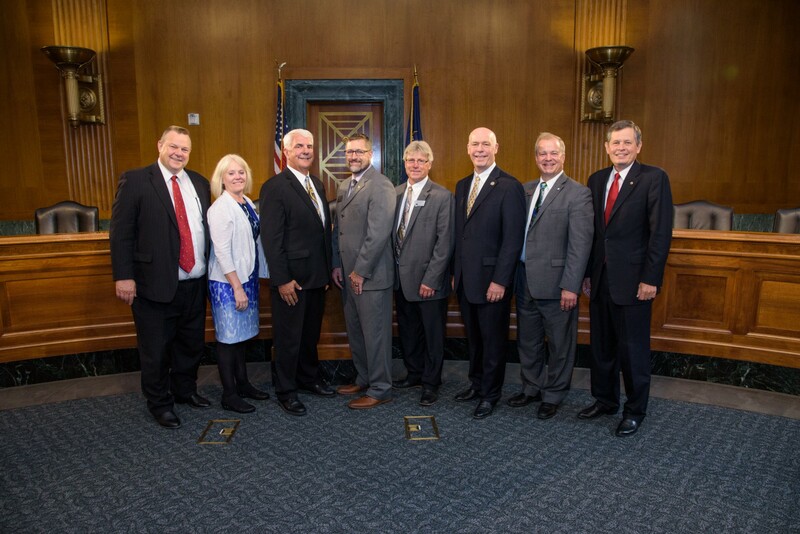 MASS Governing Board and Federal Relations Coordinator visiting Montana Legislators in Washington, D.C.